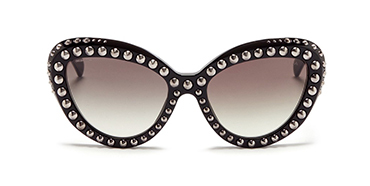 Take your look to a classic level with the luxurious world of Prada. Discover the divine designer Mario Prada who debuted this iconic brand in 1913. His granddaughter Miuccia Prada took over the House of Prada in a exquisite way in 1989. Crafting it into a more prestigious name within the fashion industry. She’s added a contemporary feel that’s charming to her eyewear collections. Her love of the arts roams within her vision to design a unique pair of sunglasses & eyeglasses. 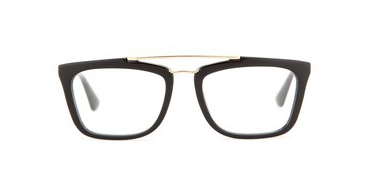 Like the popular minimal baroque frames, and the newest sunglasses the cinema collection. Let your eyes uncover this impending brand that’s world renowned for it’s eye-catching designs.